Have you ever noticed that after a few years of use, your computer tends to run slowly? This is probably because it hasn’t been optimised. Unoptimised internet settings, start ups, and servers, can all cause your PC, desktop or Mac to launch slower, work slower, and ultimately perform slower. Thankfully at White IT, we take a proactive approach to your system optimisation. Rather than waiting for a problem to occur and then fixing it (although we’re good at this too) we ensure that your various systems are running at their optimum capability before any faults can occur. In other words, we take the proactive approach to your system optimisation. For a competitive price we can run a series of comprehensive checks on your infrastructure. In doing so our technical team can look to see where improvements can be made to get your operating system back up to full speed. After checking all areas, we’ll comprise and send you a full and detailed report on our findings, plus recommendations of exactly what you can do to fully optimise it. It’s then up to you whether you’d like us to carry out the work, or instead you would rather get it done ‘in house’. We also offer a series of cost-effective optimisation plans where we can monitor your optimisation remotely as part of a personal back-up team. 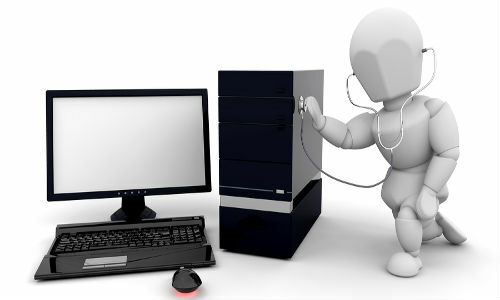 We can remotely carry out routine health monitoring checks and regular back-ups so you don’t have to worry. We can even fix many problems that occur automatically without you even having to know about them. At White IT we believe in total peace-of-mind for our customers, and that’s what we offer. To find out more about how we can help you keep your system running at maximum capability, or to talk to us about our various optimisation plans, contact White IT today! 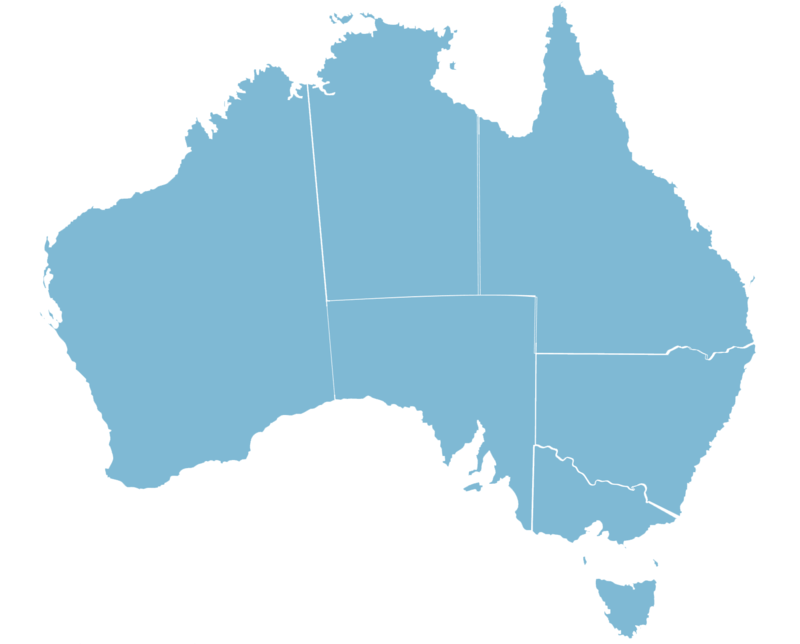 We can do systems checks remotely Australia Wide.